Do you want an effective rubbish clearance service that you can depend on? Choose AYS Skip Hire today, we have years of experience in providing our customers with a rubbish clearance service. At AYS Skip Hire, we are changing the definition of rubbish clearances from rubbish service to professional rubbish clearance of the designated area with a professional approach and superb customer service. When you book a rubbish clearance service with AYS Skip Hire, our team will turn up to your property on time ready to work and will take away most types of rubbish. If you suspect that there is hazardous waste on your property please inform our staff so that we can arrange for the correct disposal of the rubbish. After all rubbish has been cleared from the aforementioned areas, our dedicated members of staff will ensure that the area in question is left tidy after the rubbish clearance. 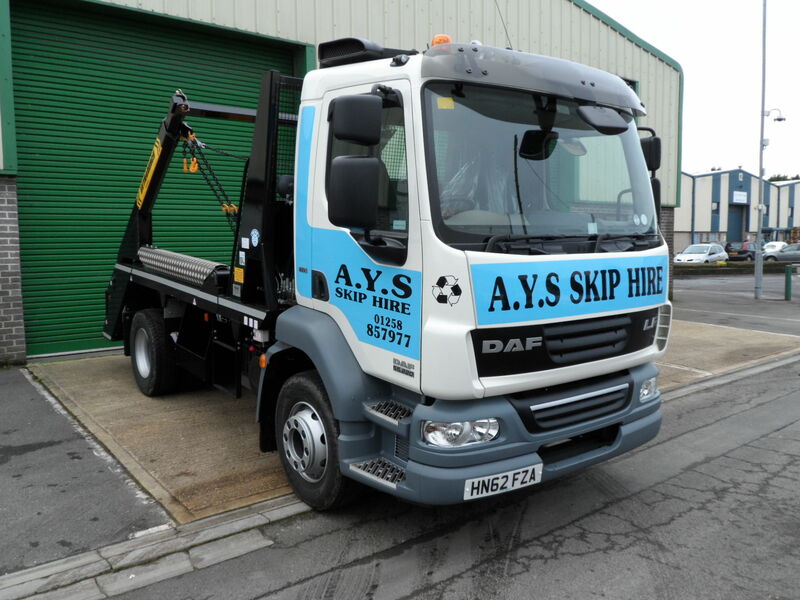 Why choose AYS Skip Hire? AYS is registered with the Environment Agency under the “Control of Pollution (Amendment) Act 1989”. This gives our company the license to remove and carry waste from properties. We are also fully insured to carry out all appropriate business activities. At AYS Skip Hire, we take environmental matters seriously and are dedicated to disposing of all waste in an environmentally friendly manner. All waste taken from your property will be properly sorted and disposed of in the proper fashion. Contact us today for more information on our rubbish clearance services. We will endeavour to provide you with the best possible price for all your skip hire and waste clearance requirements. A.Y.S will not share your details with third parties.